It seems that despite the investment to redo the Kappara Junction very little effort was put in to ensure it would not end up in a pitiful state, as is the case just months after it was opened. Apart from overgrown weeds along the central strips, plastic barriers put in place while the works were in progress remain strewn all over the place. These are not only a danger to motorists but also an eyesore. 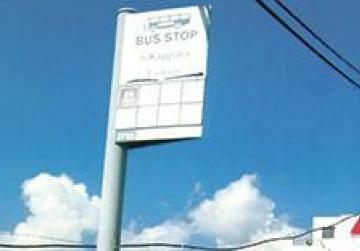 As the summer months approach, the transport authorities should start thinking about increasing the number of bus shelters. Why should commuters be forced to stand in the sweltering heat while they wait? Transport Malta, please note; more importantly, do something about it. The light emitted by a huge illuminated billboard recently put up on the Mrieħel Bypass lane in the direction of Attard is so bright it could risk distracting motorists. That seems to be fine with the powers-that-be. 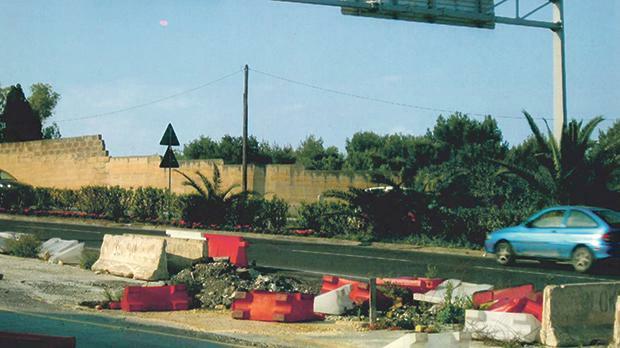 When small cardboard placards protesting against Daphne Caruana Galizia’s assassination were hung on trees by the side of the Rabat Road some time ago, the Planning Authority was quick to order their removal, deeming them a “traffic hazard”. 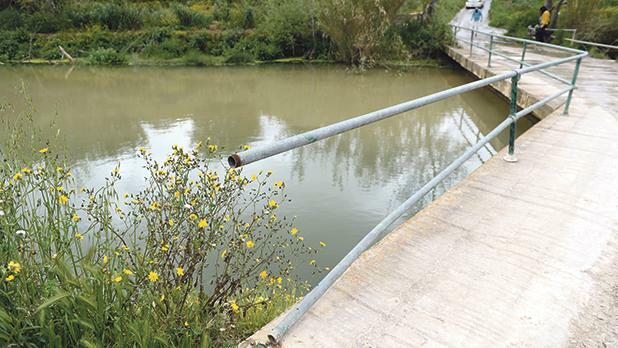 A barrier at Chadwick Lakes, situated just as one crosses the bridge, is in urgent need of repairs. The rusting barrier serves little purpose, if at all. As the area is very popular among families, even the smallest of hazards should be avoided. Why is it that car dealers think they are above the law and persist in showcasing their wares anywhere they please? 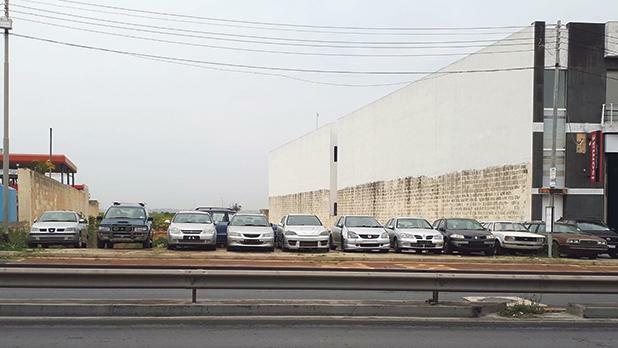 In Mdina Road, Żebbuġ, a line of vehicles can regularly be seen parked on the pavement there, evidently awaiting a buyer. If you have an item for On The Dot, send it to onthedot@timesofmalta.com. Please include all particulars, especially a contact telephone number. Items are sent under the express understanding and condition that the editor may, and is authorised to, disclose any/all of the personal information connected to the above to any person or entity requesting the information for the purposes of legal action on the grounds that such a person or entity feels aggrieved by the item published.